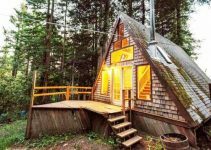 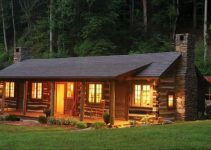 A beautiful custom hillside cabin that skillfully combines rustic appearance with modern features for a special cozy appeal that will warm your heart. 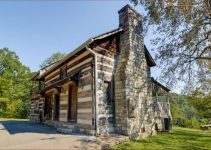 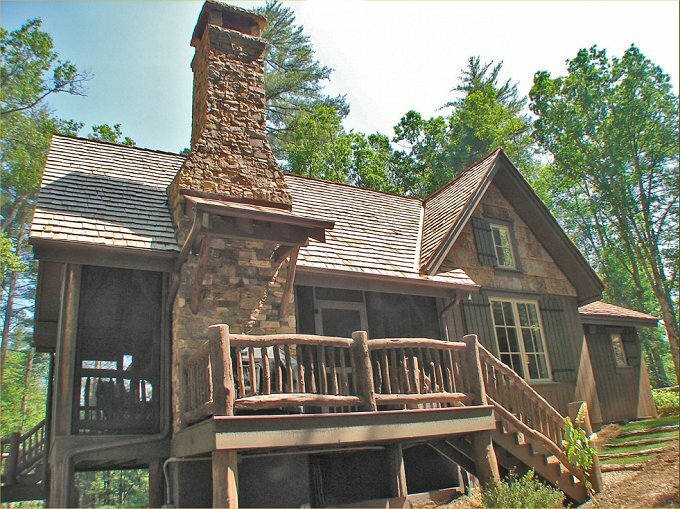 Blending timber, stones and logs into a pleasing design with plenty of unique features, this cabin is a small jewel located in the Lonesome Valley near Cashiers, NC. 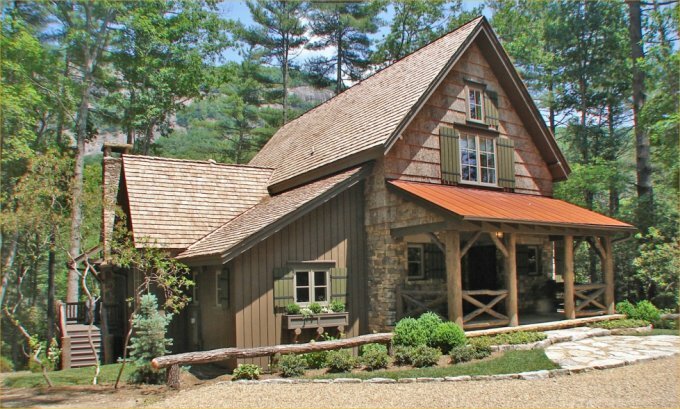 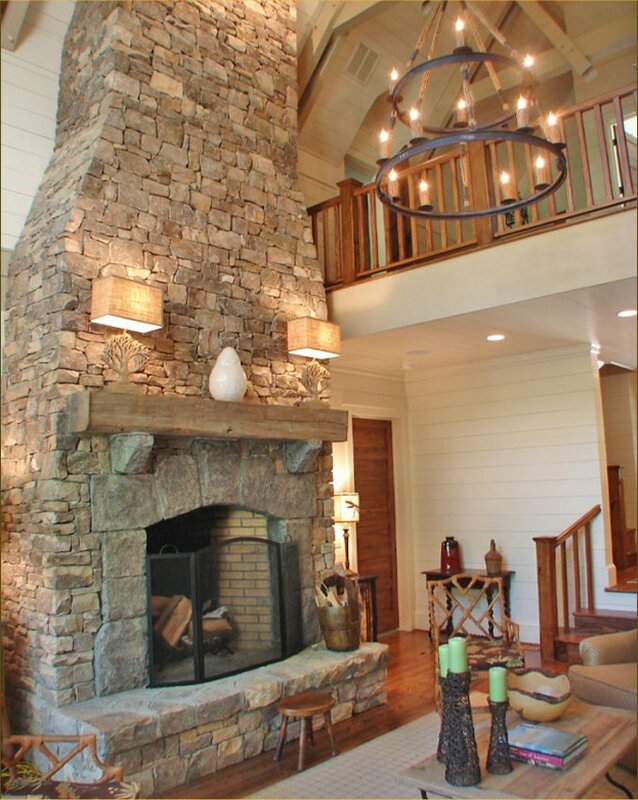 Designed by Mountainworks and executed by Summit builders, the cabin is enchanting and welcoming.